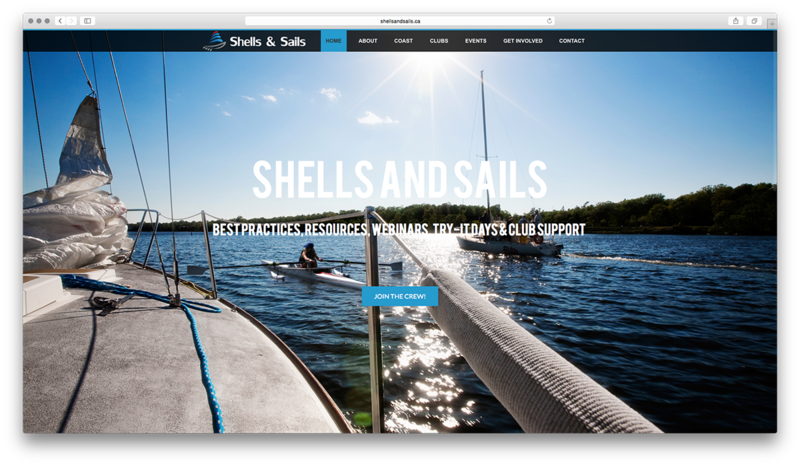 When their paper and spreadsheet based sports club assessment system became too messy to handle, they called us. 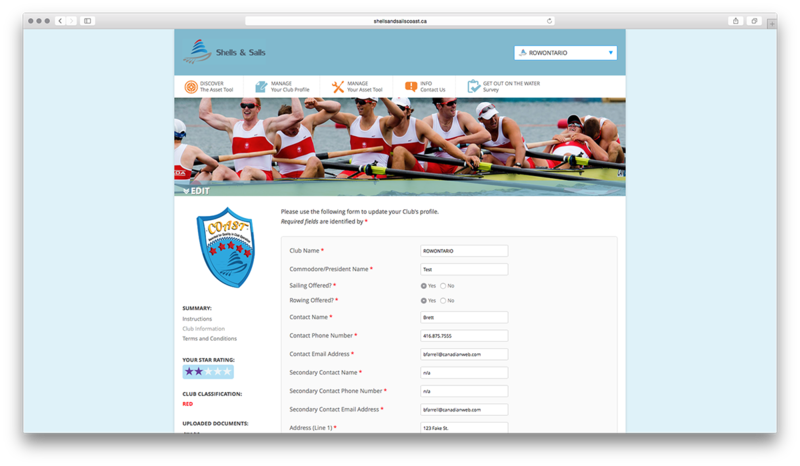 We delivered a custom built application capable of automating and managing their club assessment and communications processes. 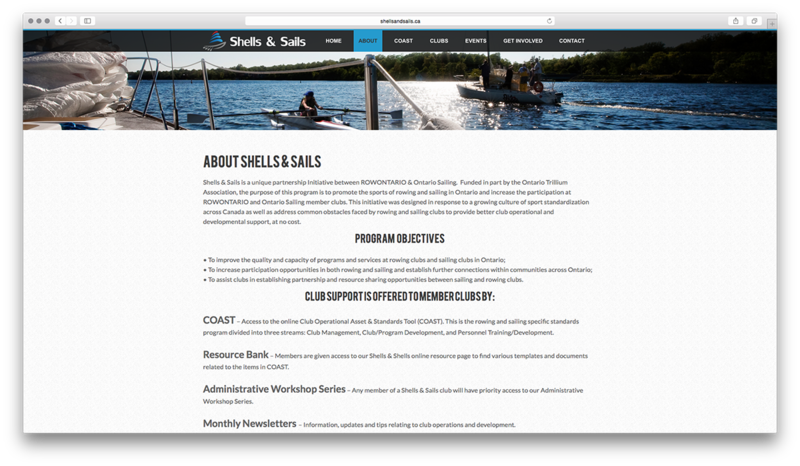 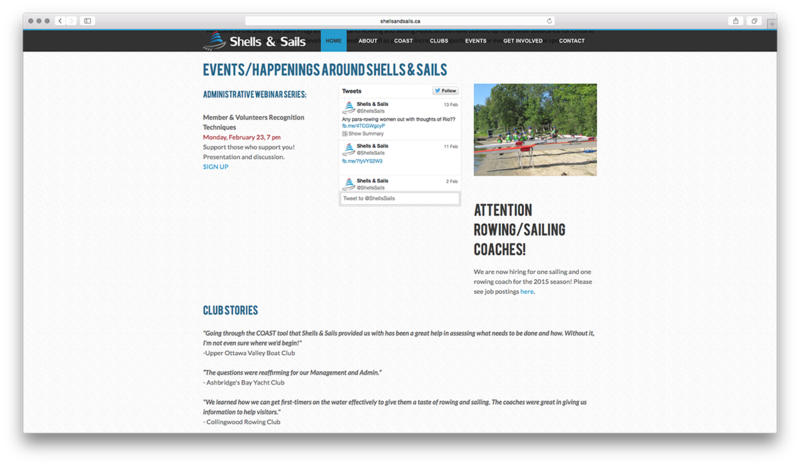 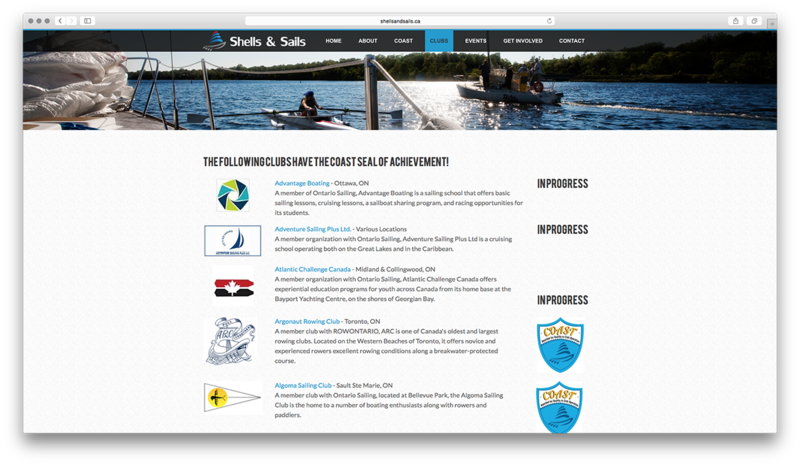 The result, a streamlined and central application that allows both sports clubs and Rowing Ontario & Ontario Sailing to effectively rank clubs and show where clubs need improvement.